So many factors can make you feel exhausted. It could happen due to late work hours, lack of sleep, fight the occasional cold, and caring for children. However, if you feel tired for no apparent reason, you may want to talk to your doctor to know the reason behind your ongoing fatigue. Knowing the exact reason can help you learn how to fight fatigue. Let's find out more about how to boost energy and stay active. General fatigue is sometimes normal, as it is considered a part of the aging process, but severe fatigue or chronic fatigue syndrome requires further evaluation. Here are a few tips to manage things in a better way. Your first steps should to talk to your doctor and ensure there is no underlying health problem making you feel tired or fatigued. Fatigue could be the result of illnesses, like arthritis, diabetes, thyroid disease, anemia, heart disease, and sleep apnea. Sometimes, certain medications may be responsible for your ongoing fatigue. It could be the result antihistamines, blood pressure medicines, diuretics, and other drugs. Be sure to talk to your doctor if you feel tired after starting a new medication. Protein and fat consumed in the morning can help stay active until your next meal in the day. 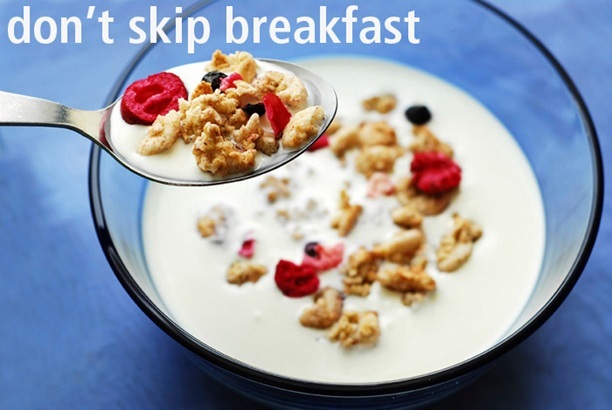 Therefore, you should never skip your breakfast and ensure that it is packed with proteins, health fats, and nutrients. You can include whey protein in your diet to get enough nutritional power to fuel your day. It is important to zap mold to learn how to fight fatigue. Many foods may have mycotoxins and mold that can deplete your energy levels. They also affect your cognitive function in a negative way. You should also ensure that your environment is clean because if you have mold in your house that you breathe in constantly, you will end up hurting yourself in a big way. You may feel tired if your diet does not have important vitamins and nutrients. 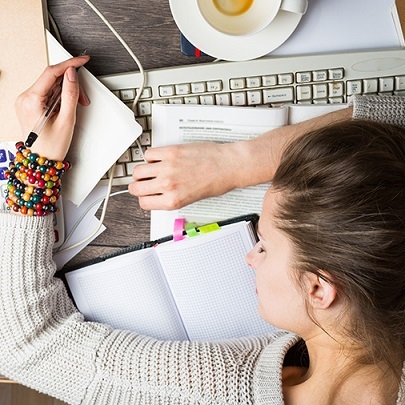 Deficiencies of vitamins B12, coenzyme Q10, iron, and vitamin D can cause lower energy. Talk to your doctor and see if you are deficient in any of these nutrients, and then tweak your diet accordingly. 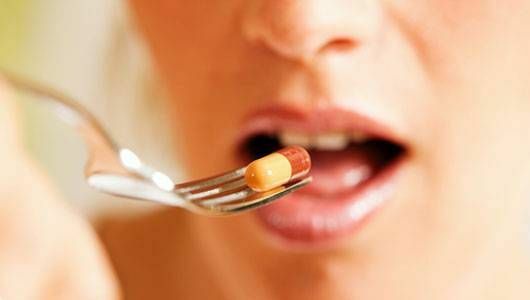 You may even benefit from multivitamin supplements. You can find many nootropic supplements in the market that may help improve energy and reduce mental fatigue. Adaptogen supplements are also available that help make it easier for you to cope with environmental stress. Adaptogen botanicals work great to support your ability to cope with fatigue, anxiety, and the aging process. They are also beneficial for the adrenal system and help regulate the levels of stress hormone cortisol. You can also take other nutritional supplements that contain magnesium, D-ribose, CoQ10, and carnitine to increase energy. Many people think that they will end up making them even more tired when they engage in physical activities. That is not always the case. 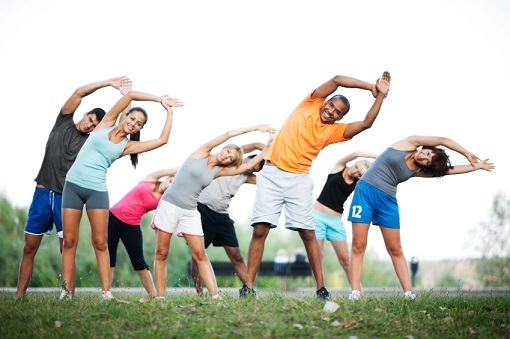 In fact, many studies have found that moderate physical activity works great to boost your energy levels. Maintaining an active lifestyle is important because it helps improve your overall quality of life. This will help improve the working efficiency of your lungs, heart, and muscles, which in turn will help keep you active and energized, making it one of the best ways on how to fight fatigue. To reduce mental fatigue, you can consider spending some time under red light to help provide your mitochondria with photons. Simply spend a few minutes out in the morning to get that red light. You can also have an LED light strip installed in your room to shed red light on your body in the morning. Similarly, heat therapy may also help improve energy levels. You can always opt for far-infrared saunas to use heat to treat your symptoms of chronic fatigue syndrome. One of the biggest underlying causes of tiredness is dehydration. 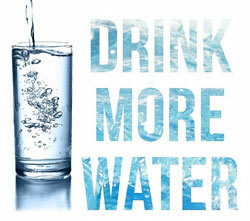 Therefore, you should ensure that you are drinking an adequate amount of water on a daily basis. When you are dehydrated, you will find it extremely difficult to complete your workout session. Be sure to drink plenty of water before, during, and after exercise to avoid dehydration. Check the color of your urine to determine if you should increase your intake of water – dark colored urine usually means you need more water. Considering all the stress you have to deal with in today's world, it is important to take some time off and help relax your mind and body. You can try restorative yoga for this purpose. It will leave a calming effect on your mind and help reduce mental fatigue. You can try some of those yoga poses before going to bed to improve your sleep quality and wake up with more energy. To learn how to fight fatigue, you will have to learn how to keep your body weight in control. If you are already obese, you may feel energized once you manage to shed some weight. You can improve vigor, mood, and quality of life by reducing body fat percentage. Start by cutting back on portion sizes to control your weight. 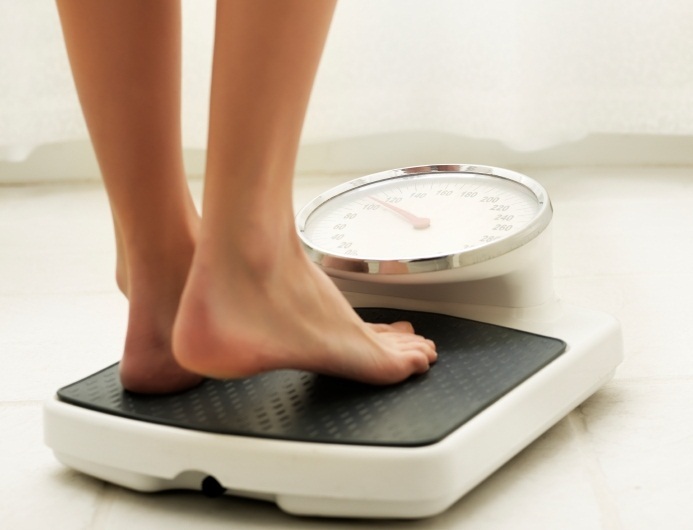 You should also stick to a well-balanced diet and follow a good exercise plan to lose weight effectively.